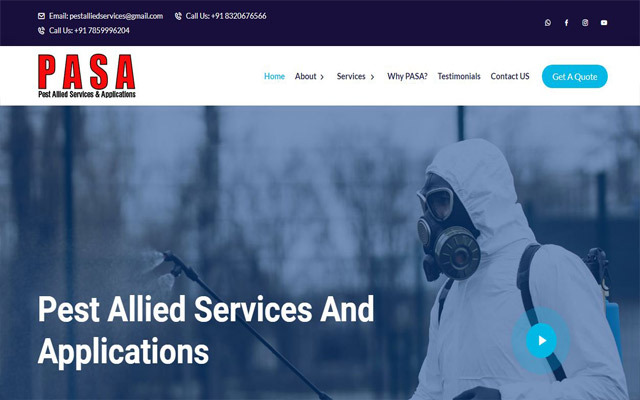 We specialise in professional website designing,logo designing, graphic design, web development services for small & large scale businesses at fixed prices. 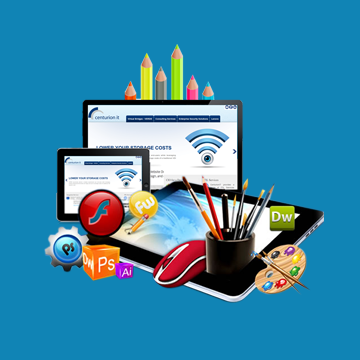 We also offer range of website design packages from basic website design to full service online e-Commerce solutions. 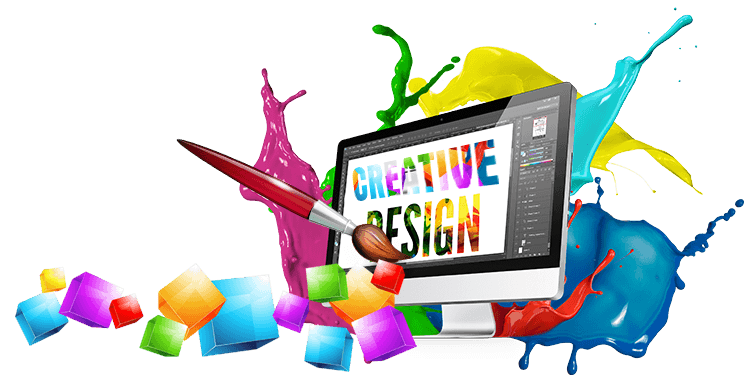 We are exclusively focused on Creative Design + Latest Technology + Result Oriented Marketing Communications. 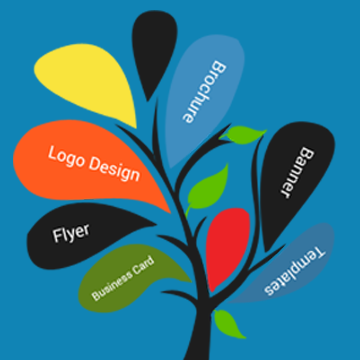 We channelize our efforts understanding your brand and the values on which your business stands. 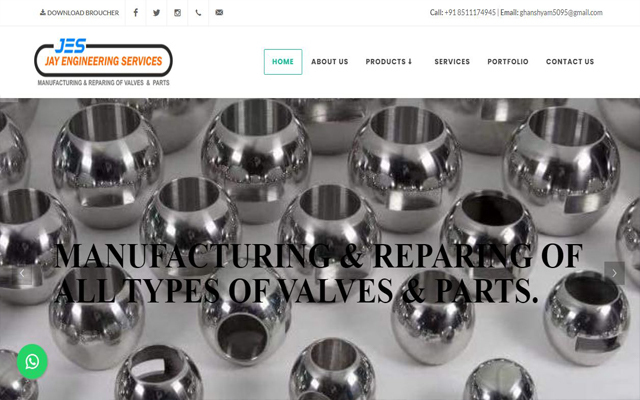 Subsequently, we devise custom designs and solutions meeting your categorical requirements and marketing needs. 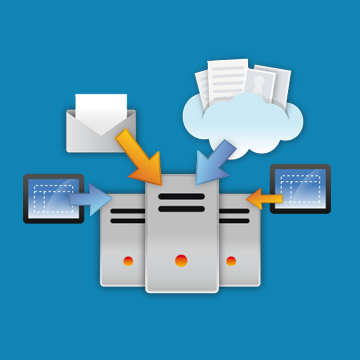 We offers a range of web hosting plans. 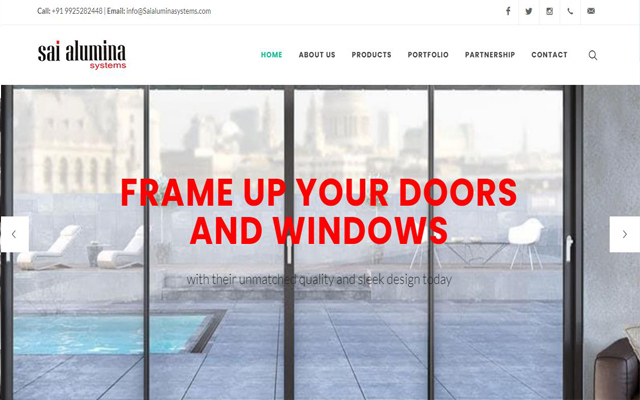 You will find the same features inside your control panel including unlimited web space and bandwidth plus more! We offer customize plan as per your need. We let our work speak for itself, so take a look at some of our latest projects for our great clients. 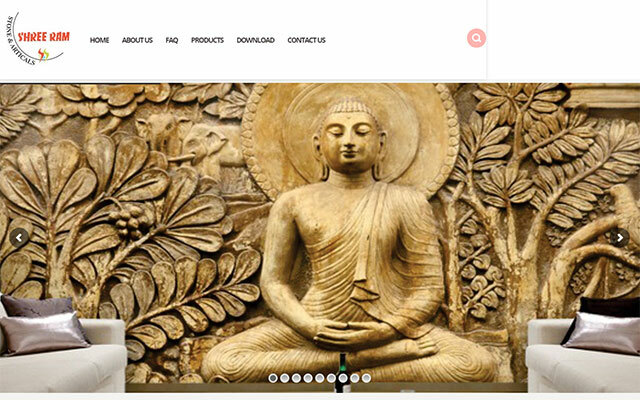 Shreeram Stone has been expertising itself in the field of stone carving for the past twenty years. It had started off its stone carving business manually but with the passage of time, modern machinery became available with Shriram stone which not only helps in satisfying its clients in a better way but also helps to finish off its projects in time. We are a team of qualified, experienced and highly motivated professionals engaged in providing our services in the areas of management and finance. We primarily provide our services in arrangement of Term Loan and Working Capital finance for industrial units and other ventures in Gujarat. 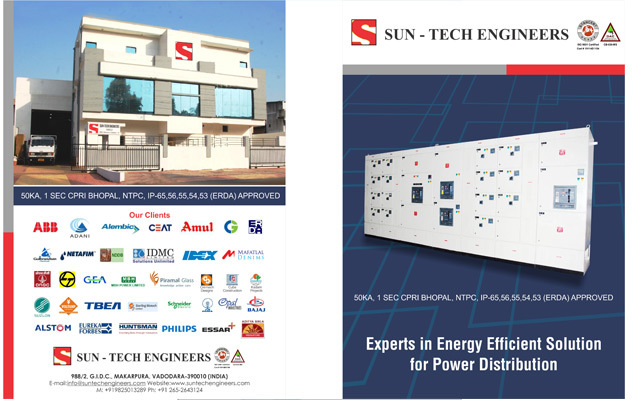 KBM Technology involves in developing and providing innovative, reliable and affordable solar based technology. 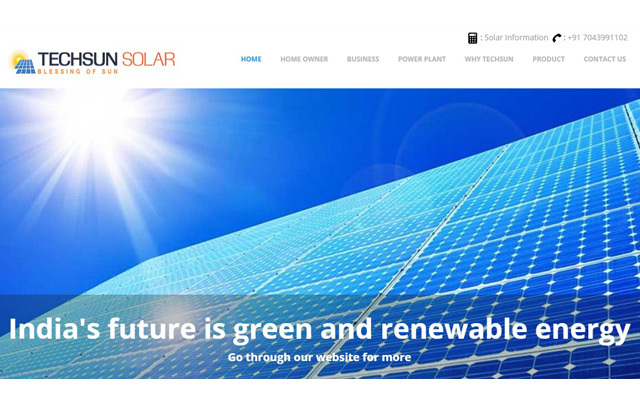 We are offering renewable energy solutions span India for green growth and green development for green future. 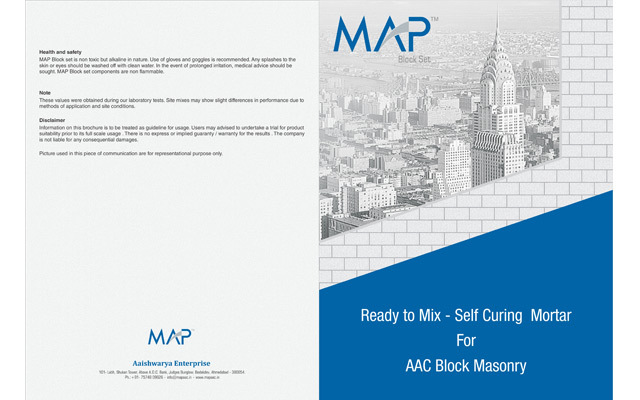 MAP-Autoclaved Aerated Concrete is a lightweight concrete that is formed into blocks for a wide range of residential homes,commercial and industrial buildings,schools,hospitals,hotels and many other applications. 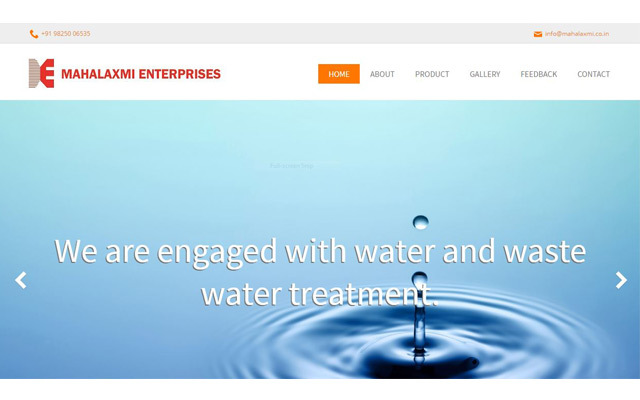 Laxmi Electric Corporation is a prominent manufacturer, supplier and exporter of Transformer Metal Parts, Aluminum Transformer Metal Parts, Copper Transformer Parts, Transformer Bushing Metal Parts. These are manufactured from optimum quality brass, copper & aluminum that are sourced by us from authentic vendors of the market. 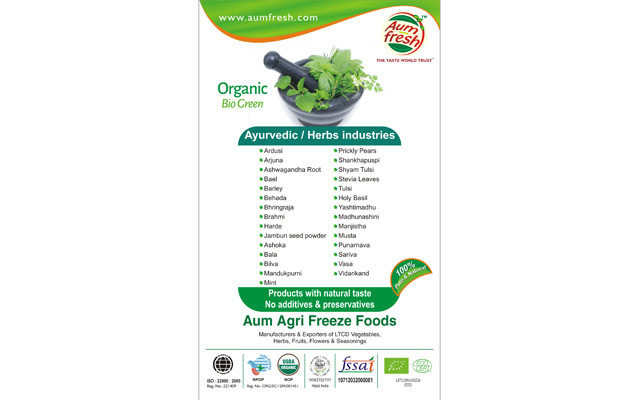 ‘Aum Agri Freeze Foods’ are amongst the prominent processors and exporters of an extensive range of fruits, vegetables, herbs and flower products. 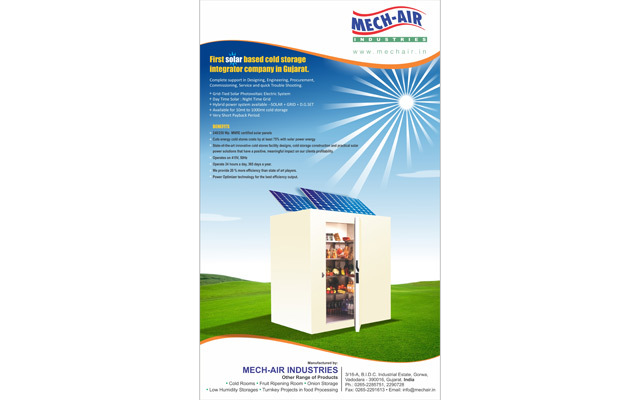 "Mech-Air" is a Baroda ( Gujarat - India ) based refrigeration equipment company, manufacturing state of the art refrigeration appliance and equipments. 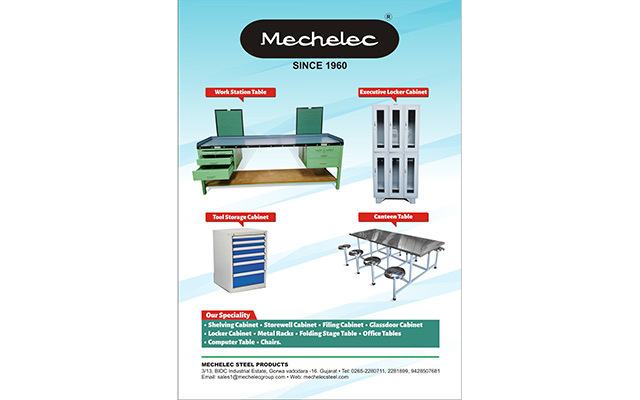 Manufacturer of Stainless Steel Water Cooler, General Water Cooler, Steel Furniture like Writing Table & Executive Table, Filing Cabinet, Dining Bench,Storewel Cabinet, Worker Clothes Locker,Glass Door Cabinet, Book case, Postal Letter Box Etc. 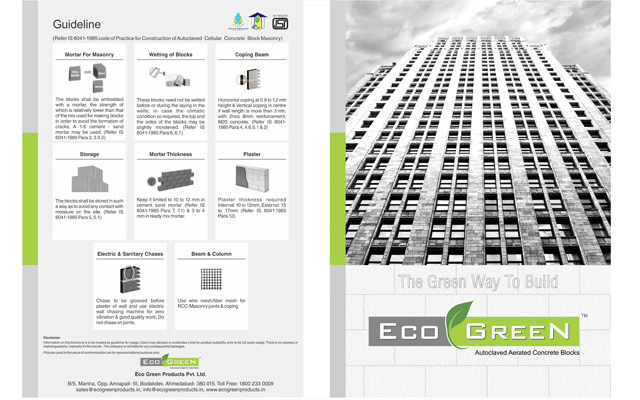 Eco Green Products Pvt. 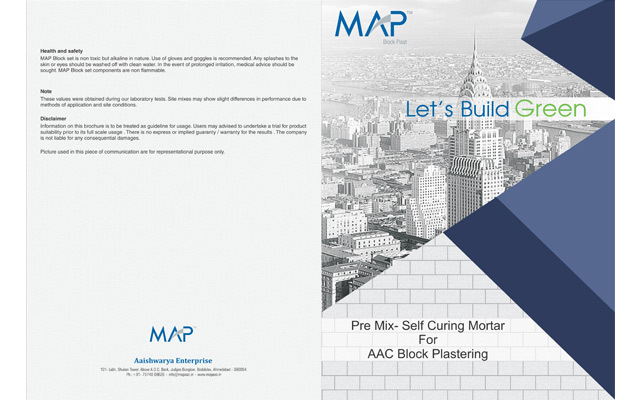 Ltd. Are poised to revolutionize and transform the conventional construction practices with innovative and effective Eco Green Autoclaved aerated concrete (AAC) Blocks. Your vision goes hand-in-hand with your brand. 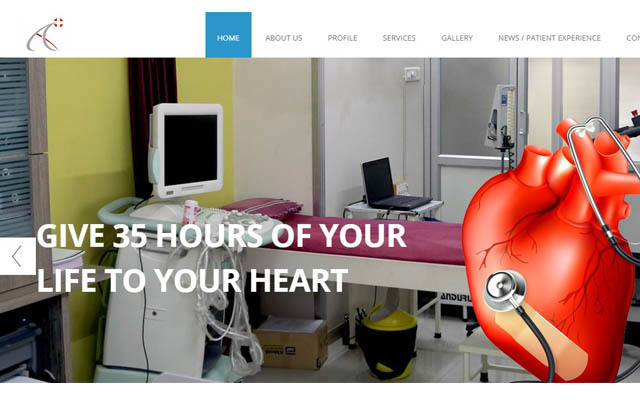 hire us for website design , web development , Graphic design. © 2016 Triopix All Rights Reserved.